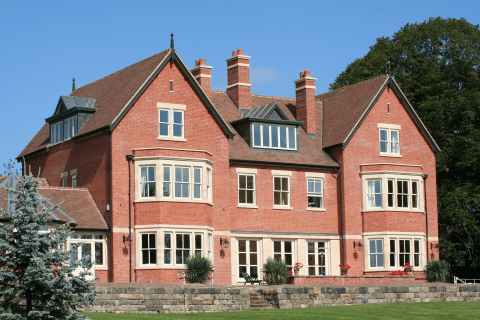 At Tudorstone Ltd we are passionate about seeing natural stone realise its true potential. We are continuously investing to improve the quality and increase the range of the stonemasonry services that we can provide. All stonemasonry work is carried out to a high standard by our experienced and dedicated team of stonemasons, With many years’ experience our stonemasons relish a challenge and the opportunity to create something completely unique. Our stonemasons are also adept at many other stone finishing techniques and are happy to create an entirely custom piece or to match to existing masonry. For more information about our stonemasonry services please don’t hesitate to get in touch with us today on 01246 229 779 or 07734 006 043 and let us know your requirements. Tudor Stone Ltd is not only limited to supplying and cutting stone. Because we believe that all good masonry work always begins with the right materials, we extended our services to cover restoration and conservation of masonry structures. Over the years, we have developed a strong working relationship with the leading natural quarries in the UK. This, in turn, enables us to obtain a wide variety of stone types that fit different projects and requirements. Beyond that, however, our team of highly trained stone dressers can also hand-dress stones using traditional methods to achieve the authentic finish. This is particularly important for restoration projects where there is a need for the new stones to match the look of the existing masonry to preserve the character and historical value of the structure. Given that stone supply is a crucial part of any masonry contract, we strongly believe that it should be handled by a stone specialist that understands the value of the stone and has years of experience using such material. 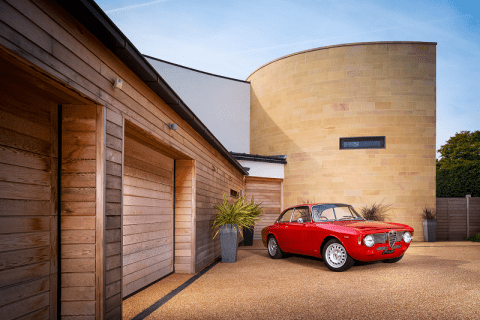 Tudorstone Ltd certainly fits the bill and we are more than happy to supply clients with the type of stone that best suits their needs or requirements.